Developed for athletes that prefer a low-sugar, low-calorie alternative. 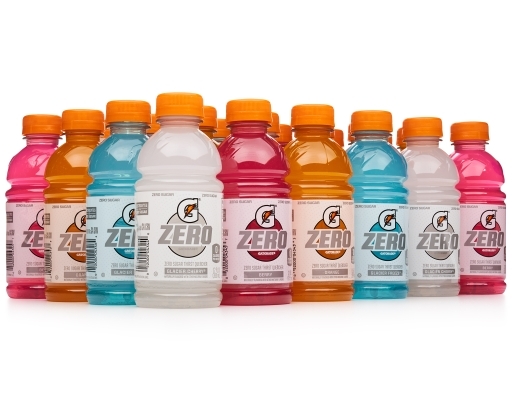 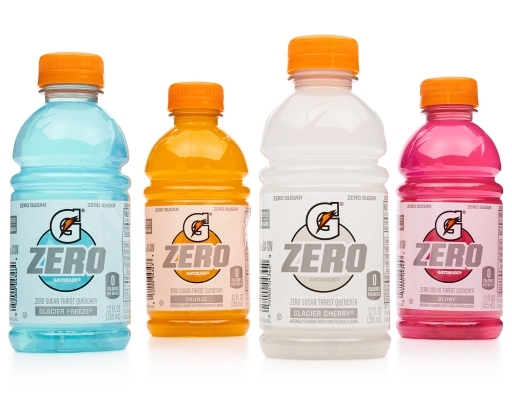 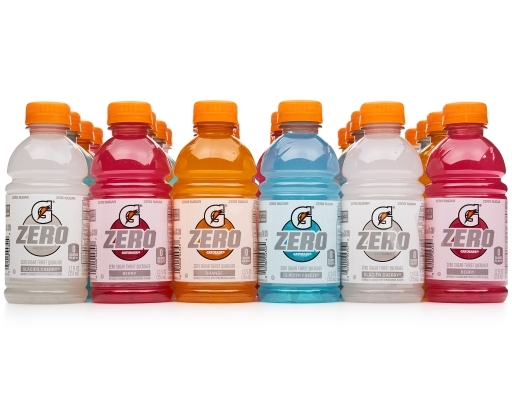 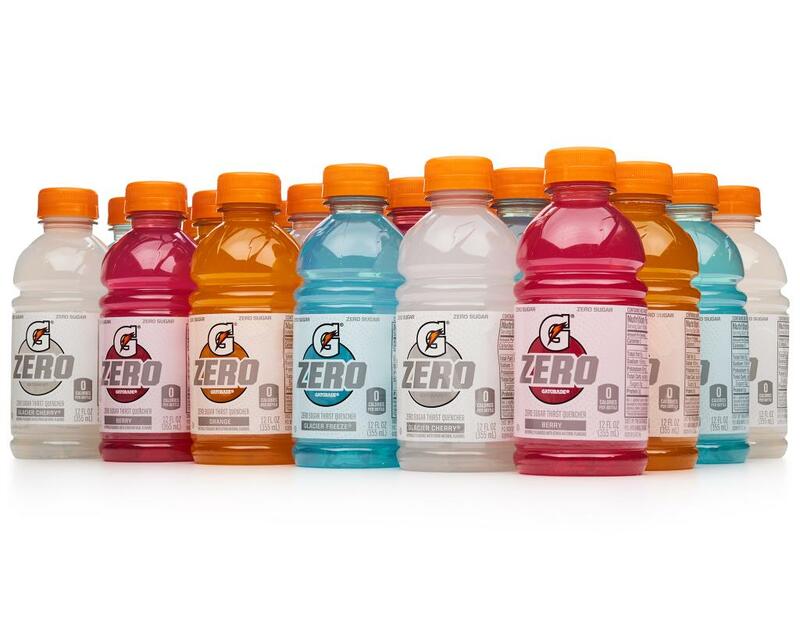 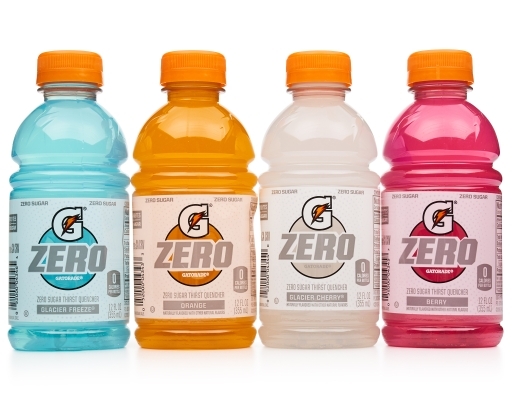 Gatorade Zero has no sugar while maintaining the same proven hydration benefits of Gatorade Thirst Quencher. 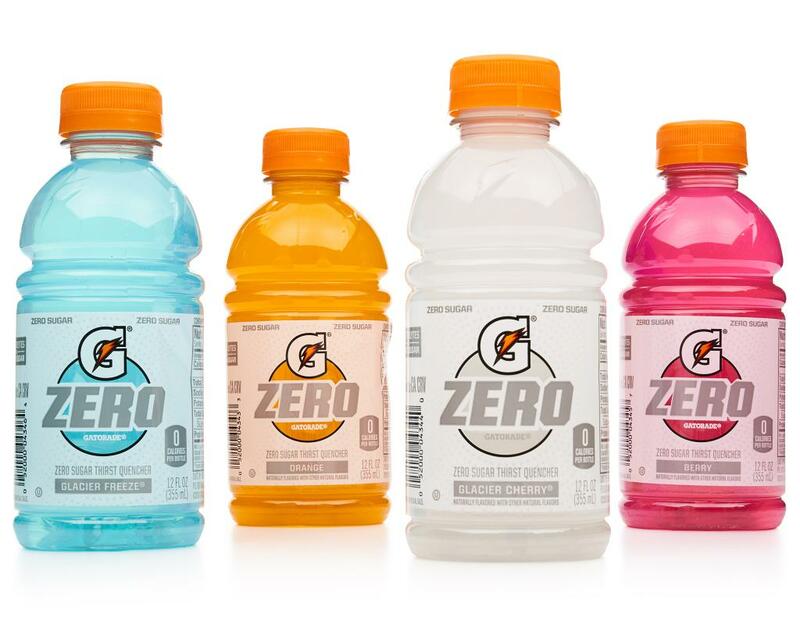 With three refreshing flavors to keep you in the game, you can tailor your training and nutrition to your taste. 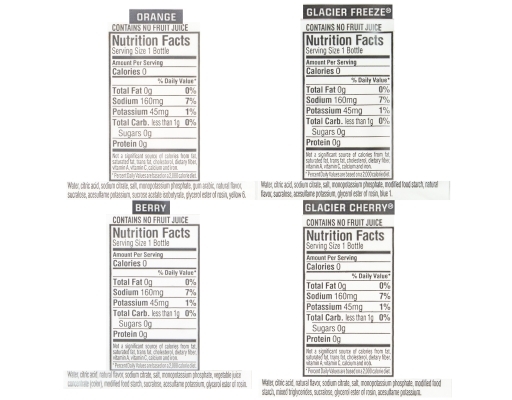 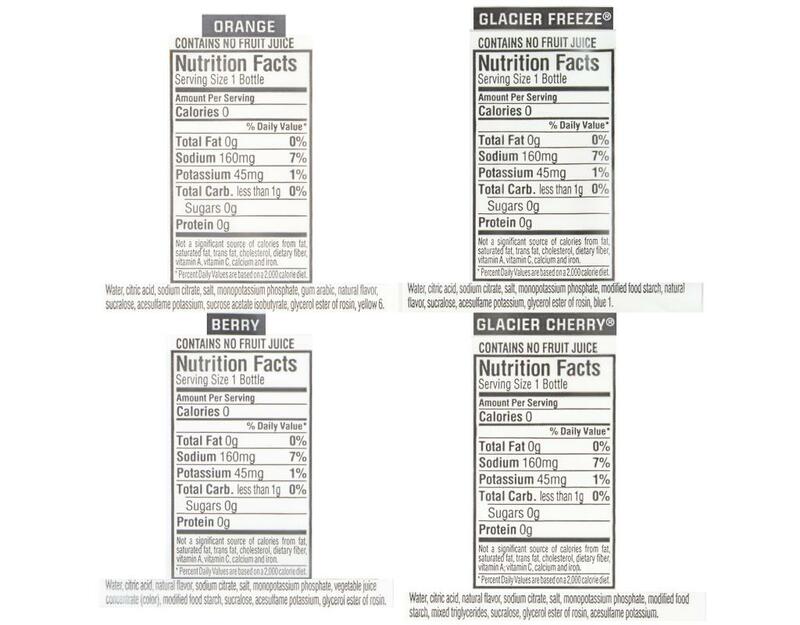 Variety pack includes Glacier Cherry, Berry, Glacier Freeze and Orange flavors.